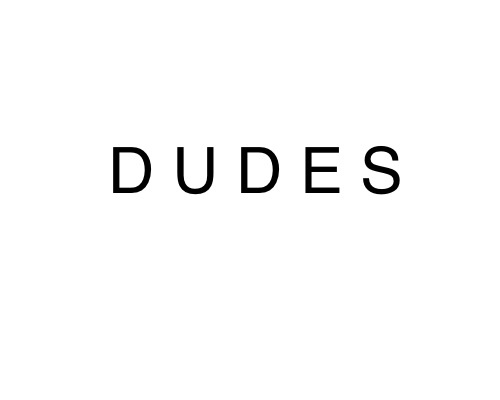 DUDES is a musical project i am working on. 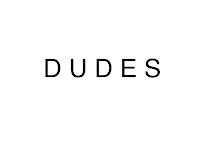 DUDES is a great band. We are looking for shows. We have already released an album (52412). We have a video available as well. We have a 45 minute video recorded that will be released TBA. More videos and albums will arrive shortly, so watch out. DOWNLOAD or stream our album at SoundCloud!! Watch our video at YouTube or Vimeo.